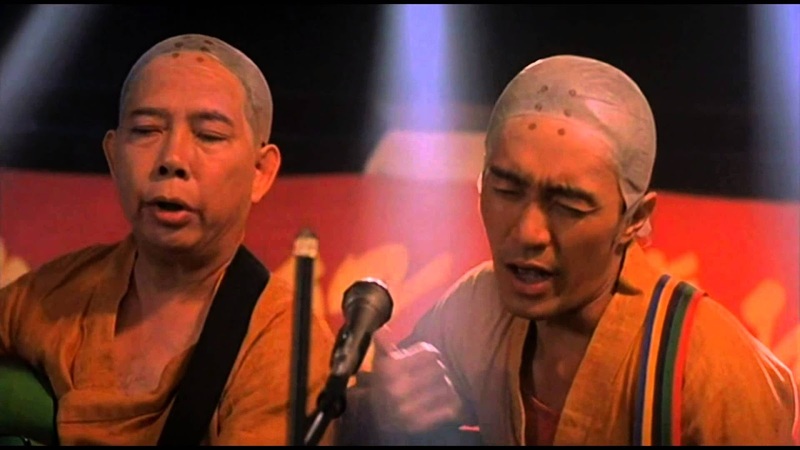 When Stephen Chow's Shaolin Soccer became a hit, I recall that it somehow became a staple in Chinese New Year programming on TV for few years. Not this year though as I'm watching the first of From Vegas To Macau (what a timing since the third installement has just hit cinema) on 8TV as I'm typing this entry. 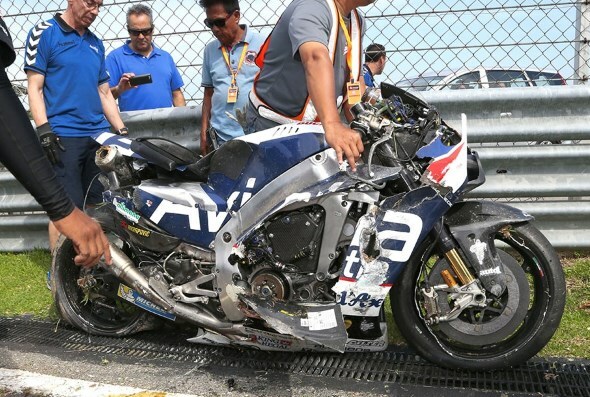 So, this particular crash actually happened in our very own Sepang Circuit few days ago which involved Loris Baz of Avintia Racing during MotoGP testing session. What happened was that the rear Michelin tyre on his Ducati race machine blown while he was going through Sepang's main straight near the start/finish line at around 290 km/h. Crazy! Formula 1 has not yet started for this season and it is not surprising that Red Bull Racing has came out with several interesting concept to keep the noise coming even during the off season. There's driving its F1 car in ice, and then this, a scrum against rugby players. What? 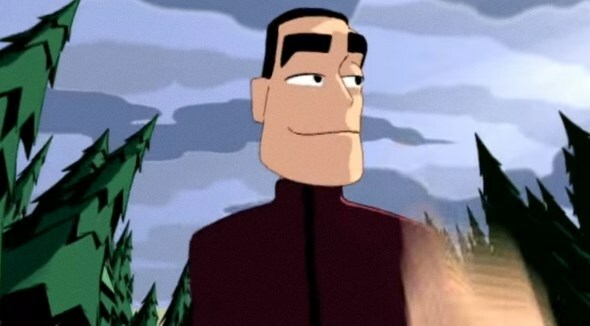 Similar to Smashing Pumpkins' Ava Adore, Robbie Williams' Let Love Be Your Energy is one of the many songs that I discovered through a TV channel which I couldn't remember its name anymore (could be either MetroVision or NTV7). I remember it mainly for its animated music video which has a rather interesting style although it was censored on the TV channel due to its adult nature.